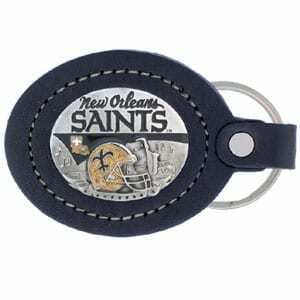 This New Orleans Saints key fob combines fine leather surrounding a sculpted & enameled team emblem. 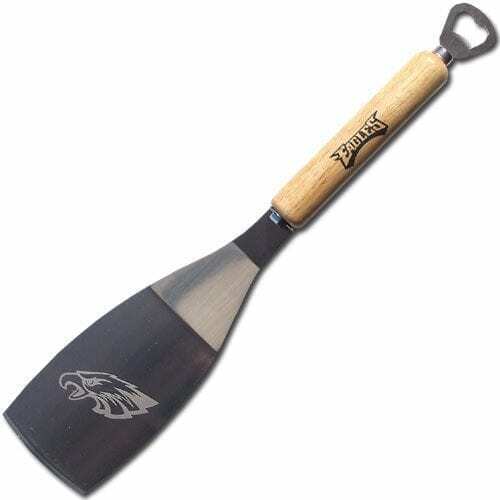 American craftsmanship makes this key ring a unique and long lasting gift. Made in America.